PIGLOW in GLOOMY Releasing New Mini-Album! | VKH Press – J-Rock & Visual Kei Coverage Worldwide! 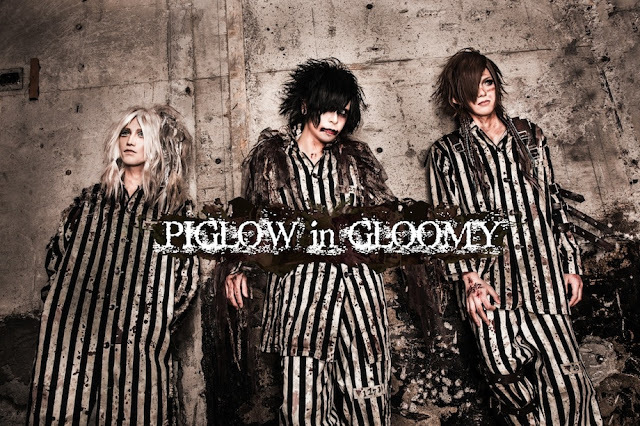 Home / News / PIGLOW in GLOOMY / PIGLOW in GLOOMY Releasing New Mini-Album! PIGLOW in GLOOMY Releasing New Mini-Album! And this is also going to be the band's first album ever! Sometime in August 2016, you are able to get PIGLOW in GLOOMY's new mini-album! Unfortunately, they didn't reveal any details yet. However, if you don't know them yet, please check out their youtube channel here!